As the title reads, welcome everyone! 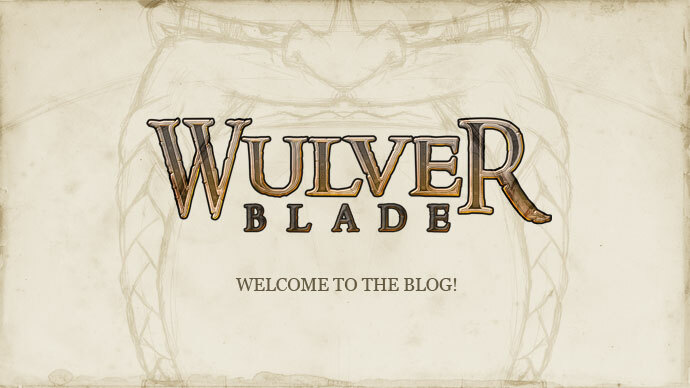 So, some of you will be totally new to Wulverblade and some will have been following the gradual updates that I’ve been pushing up on the Fully Illustrated Blog (and on twitter) over the past year. Getting to this point has taken a good year but things are in full swing now and I’m so excited to be able to launch the new site and development blog. I’m going to be retro-blogging some posts in that cover what’s happened to date, so don’t be confused to see new posts that contain old stories for a while. They’re just there to pad out the content and get newcomers up to speed. Ok, so to kick things off with something fun, I’m running a competition to celebrate the launch of the site. 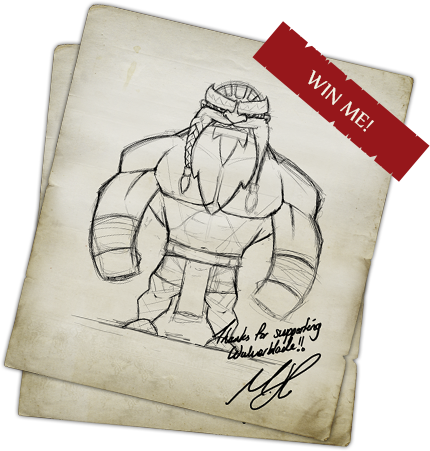 How do you fancy winning 1 of 2 signed Wulverblade art prints? Well, if that tickles your fancy, simply sign up to the newsletter in the sidebar on the right (if you’re on your mobile you’ll need to rotate your device round to landscape to see it) and all the registered addresses will be put into a hat for a signed print! Easy. Best bit is, by signing up you’ll be the first to know about the big developments as they happen too! Win, win! We have a BIG announcement coming in November, so in just over a months’ time, expect some exciting big updates!